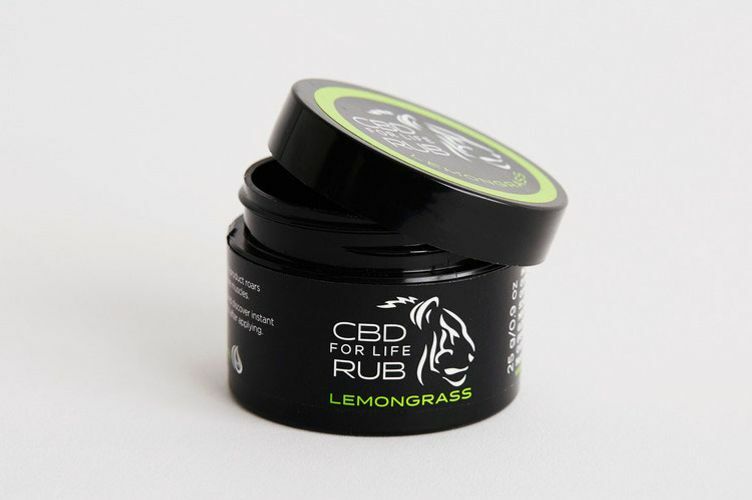 Chances are, you know someone who rubs their joints with CBD balm before bed or spritzes on CBD oil to ease anxiety. A component found in cannabis that won’t get you high — the THC in marijuana is to thank for that — CBD, short for cannabidiol, is gaining popularity as a treatment for everything from muscle relief to insomnia. Just last month, the first CBD-based drug won FDA approval for treating epilepsy in patients as young as 2. 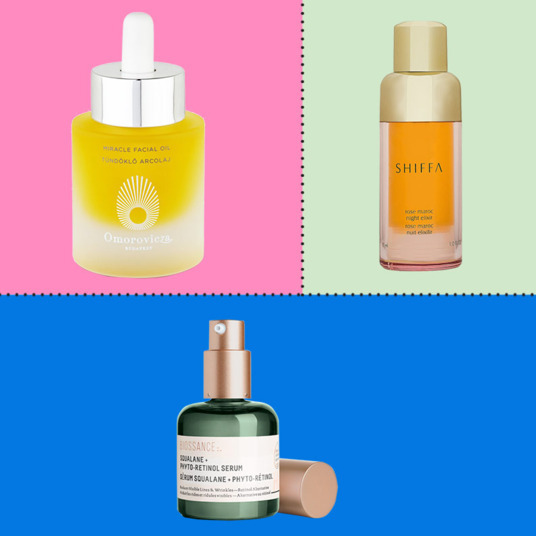 It’s also been popping up in high-end skin-care creams, gels, and serums promising to smooth wrinkles, prevent pimples, and alleviate dry skin. We asked a dermatologist and a scientist studying CBD to break down these claims and reveal exactly how the cannabis compound works in skin care. According to Jeanette Jacknin, a board-certified dermatologist specializing in topical cannabinoids in skin care, studies have shown that “affecting the endocannabinoid system — like with CBD — can help the skin look more radiant and youthful,” and referenced a study suggesting that CBD could slow down the visible signs of aging in mice. Tamás Bíró, professor and chair of the Department of Immunology at University of Debrecen in Hungary, is also the director of applied research at Phytecs, a company researching and developing drugs affecting the endocannabinoid system. 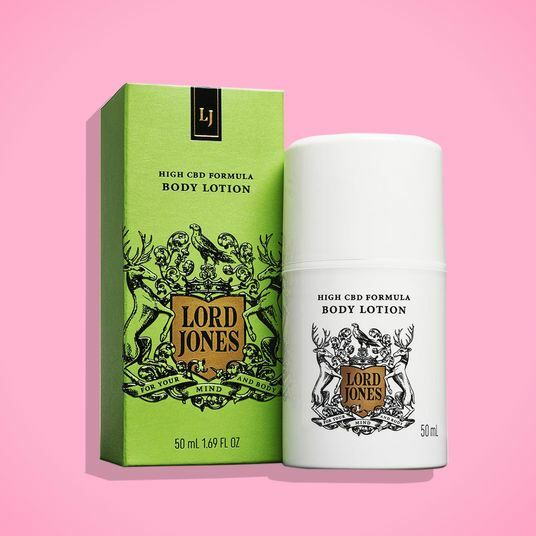 “CBD has anti-inflammatory actions,” he says, which can be helpful for conditions such as acne, psoriasis, and eczema. 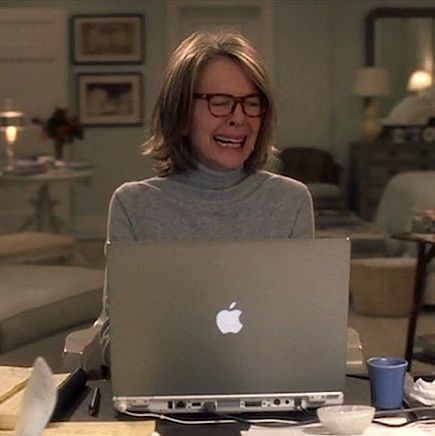 Bíró also conducted cell model research (as opposed to human testing, which has not yet been approved) that showed CBD inhibited sebum production and normalized overactive sebaceous gland cells — one of the main causes of acne. And because you should only be spending your money on actually effective CBD products, we’ve gone and done some due diligence for you, asking our experts to recommend products and also requesting lab test results from companies (and seeing which ones complied). Below are the CBD skin-care products we think are worth trying for yourself based on our research. 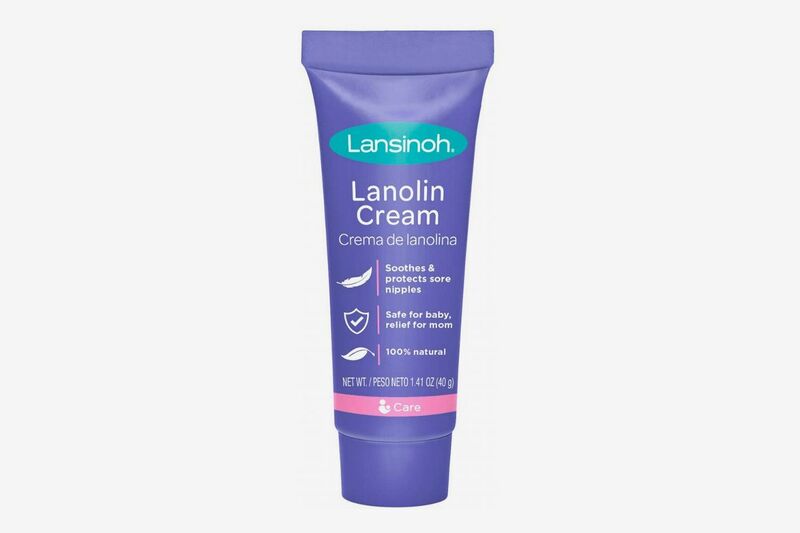 Jacknin recommends products from Isodiol Cannaceuticals, whose founder she says “truly seems to care about delivering a quality, effective product.” Isodiol offers a seven-step skin-care program, including a cleanser, toner, and a restoring eye and lip gel. 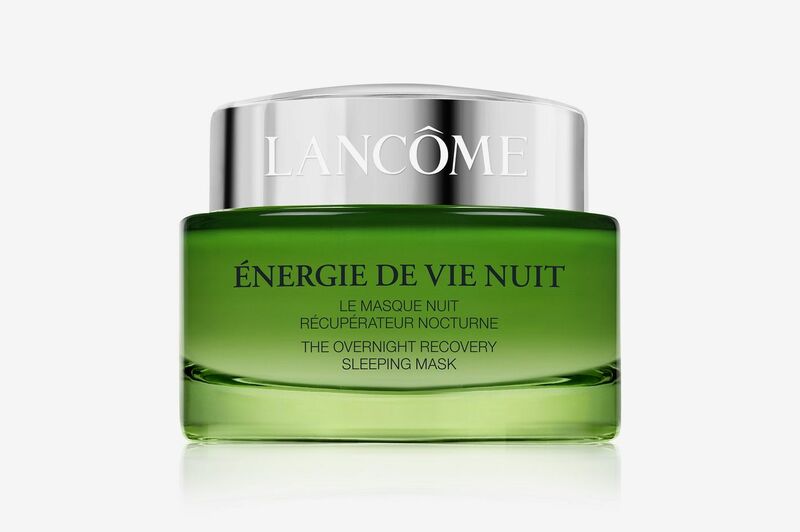 The line’s night cream combines CBD with other soothing ingredients like aloe vera, vitamin E, and exfoliating willow bark to restore and hydrate skin. 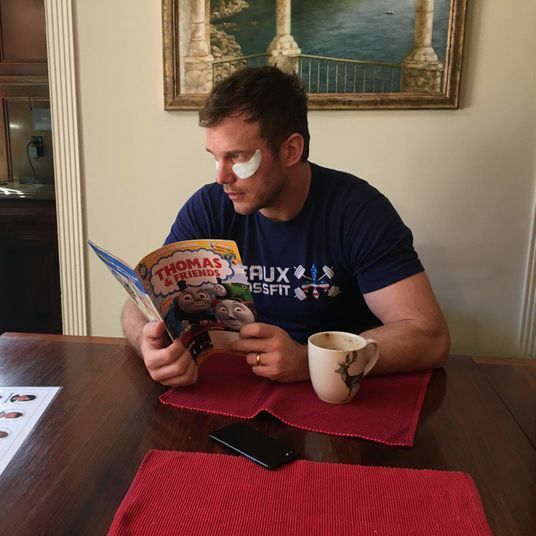 Jacknin also likes CBD for Life, which sells products for face, body, and hair. 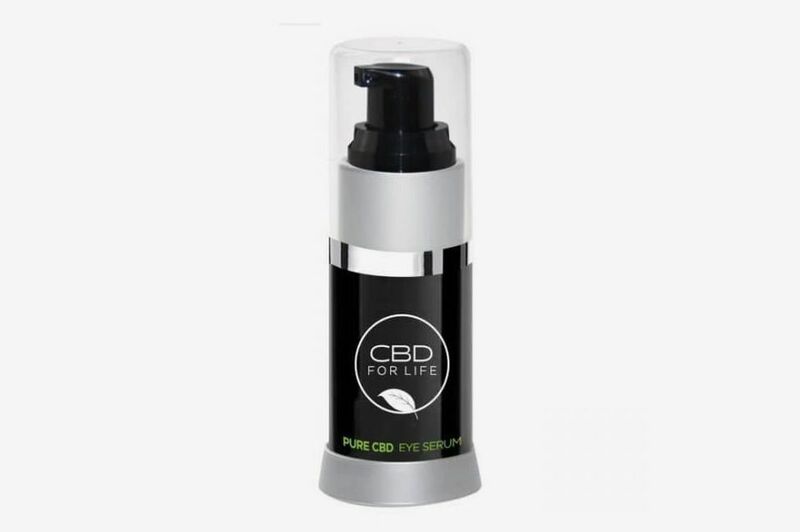 Rich in moisturizing aloe leaf and cucumber extract, the company’s CBD eye serum reduces puffiness and under-eye circles. Their lemongrass muscle rub is also Whoopi Goldberg’s favorite product for relieving achy legs and feet. 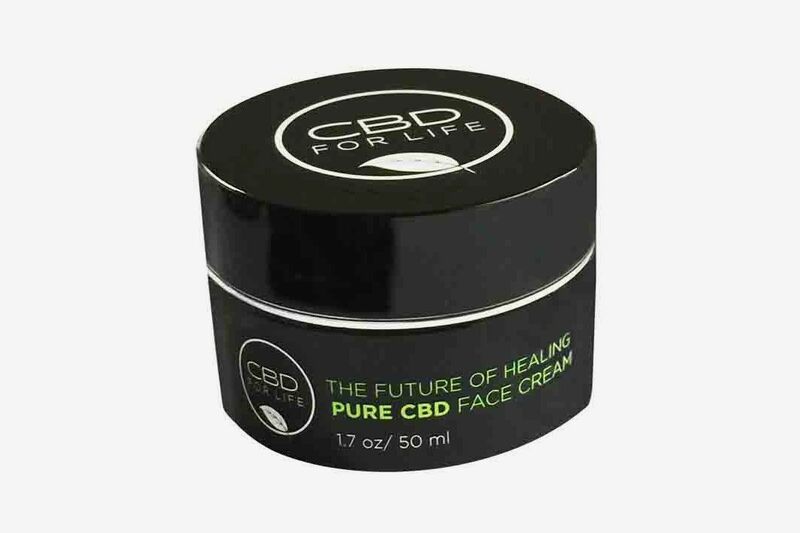 Also from CBD for Life, this moisturizing face cream contains proven hydrators like hyaluronic acid, squalane, and capric triglyceride, an emollient derived from coconut oil. 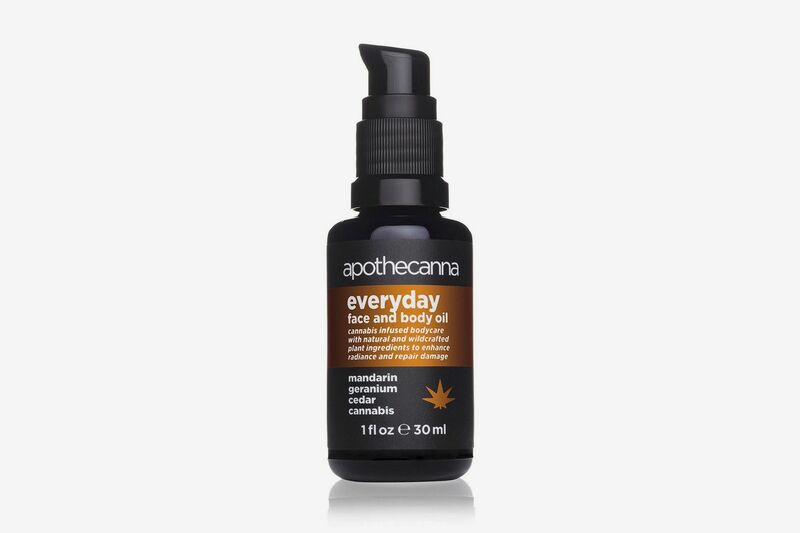 When natural beauty brand CAP Beauty released its ingestible CBD tincture the Daily Hit, it sold out within two days. The oil blend was made in collaboration with Apothecanna, a Denver-based company that Jacknin says does a good job of producing CBD products. 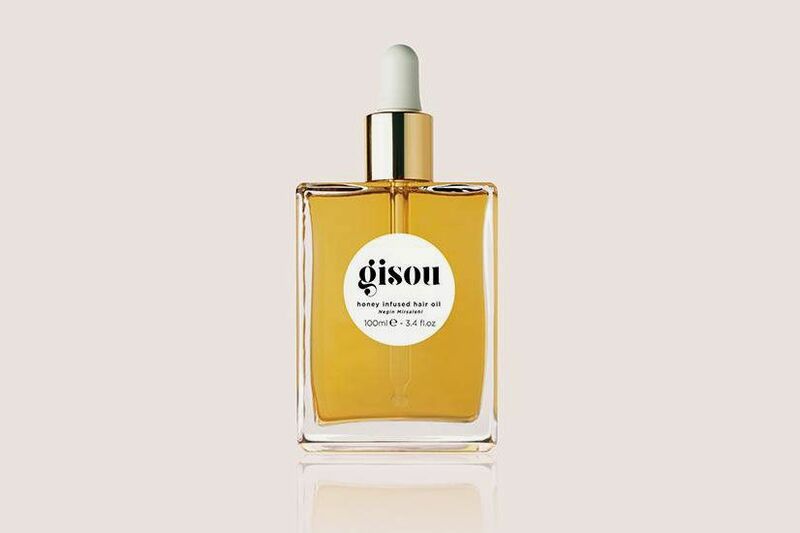 This face and body oil is designed to combat inflammation and dryness. “I have been buying from Natural Partners, which is a distributor of high-quality supplements for physicians and naturopaths, for many years and I trust their vetting as much as anyone,” says Jacknin. 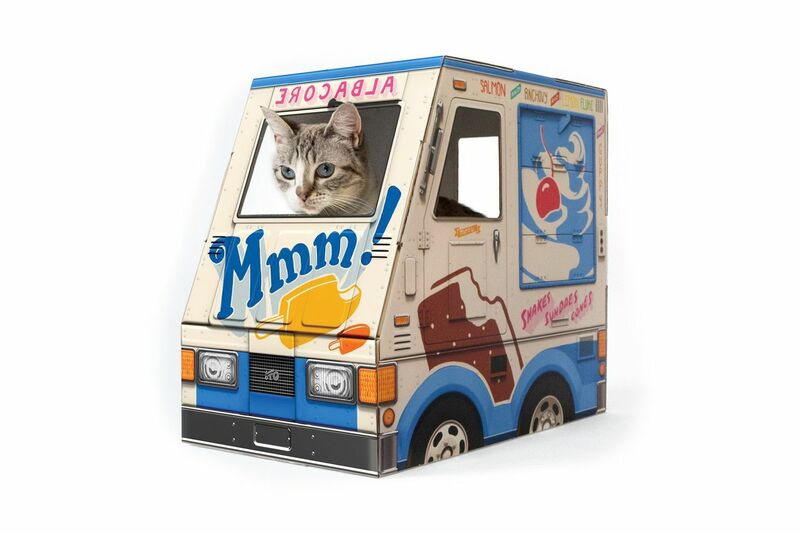 Natural Partners will also provide a certificate of analysis of any product it sells upon request. Its CBD selection includes this Charlotte’s Web body cream, formulated with vitamin B, aloe, and shea butter for healing and soothing inflamed skin. Based in Denver, Charlotte’s Web makes its hemp and CBD oils, capsules, and topicals in an FDA-registered facility that adheres to the FDA’s Good Manufacturing Practice guidelines for producing high-quality and safe products. Note: Natural Partners only sells to licensed health-care practitioners, so we’ve included a link to Charlotte’s Web for purchase. 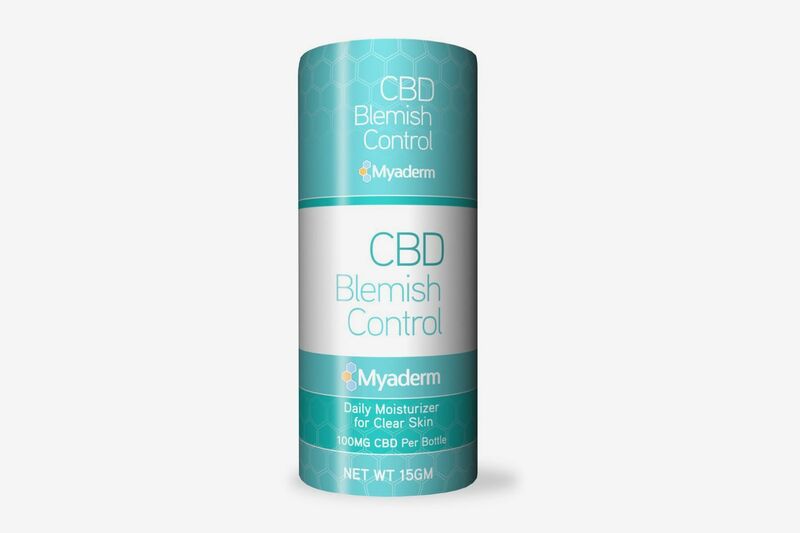 One product taking advantage of CBD’s potential to treat acne is this CBD blemish cream from Myaderm. Myaderm’s products are formulated by pharmacists, and the company uses third-party testing results from Botanacor labs to ensure the purity of its CBD for each batch of products. Bonn-Miller also relied on Botanacor to test the products in his study. 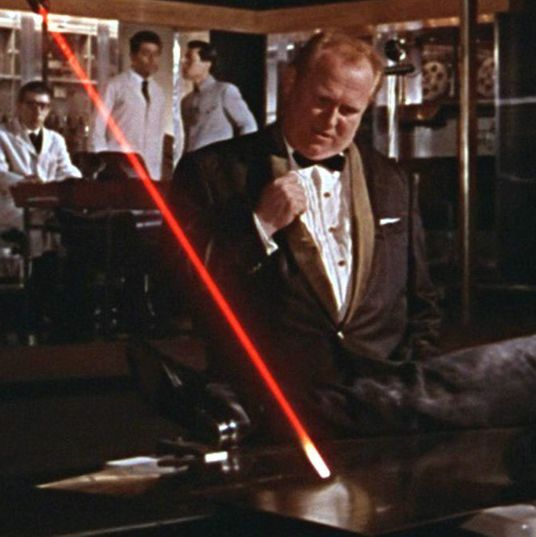 “I trust their methods and results,” he says. 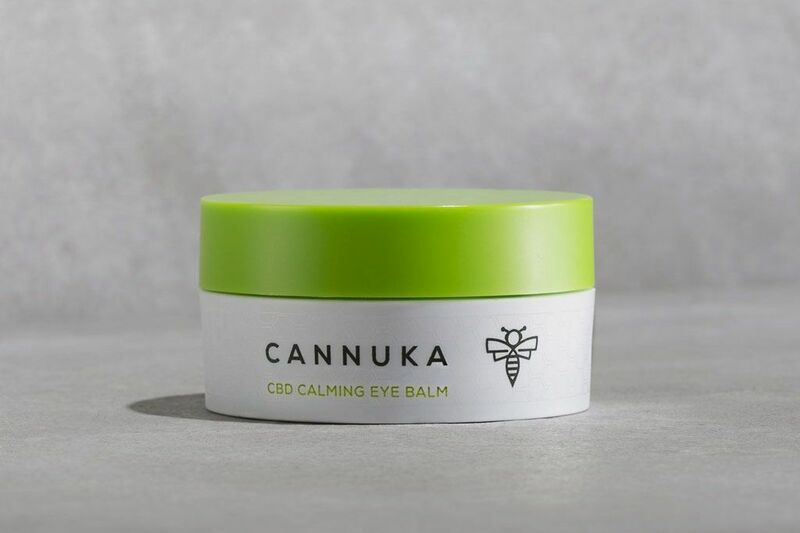 For getting rid of dark circles and relieving puffiness, Cannuka’s eye balm contains the company’s signature blend of CBD, manuka honey, and vitamin E for brightening the delicate skin around the eyes. Cannuka uses a CBD isolate derived from hemp, which has been tested by Botanacor and determined to be 99.7 percent pure and free of impurities. 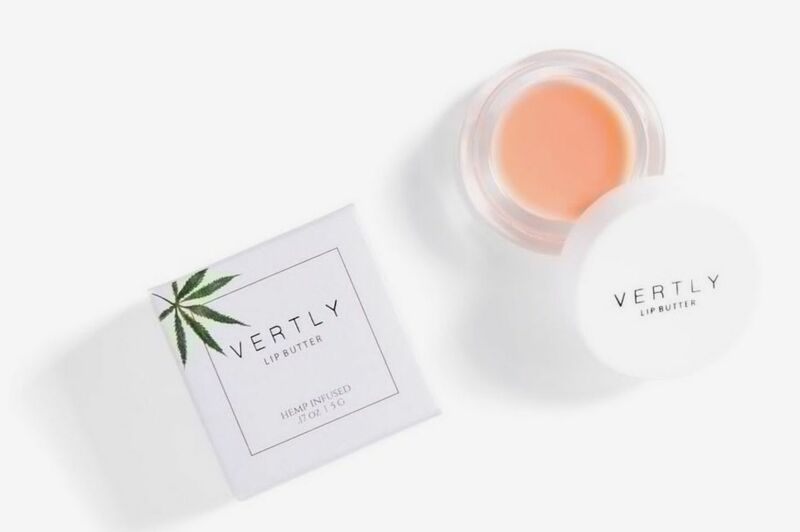 For relief from dry and chapped lips, Vertly’s CBD lip balm, available in rose and peppermint scents, combines the anti-inflammatory compound with coconut oil, jojoba oil, shea butter, and other moisturizers. 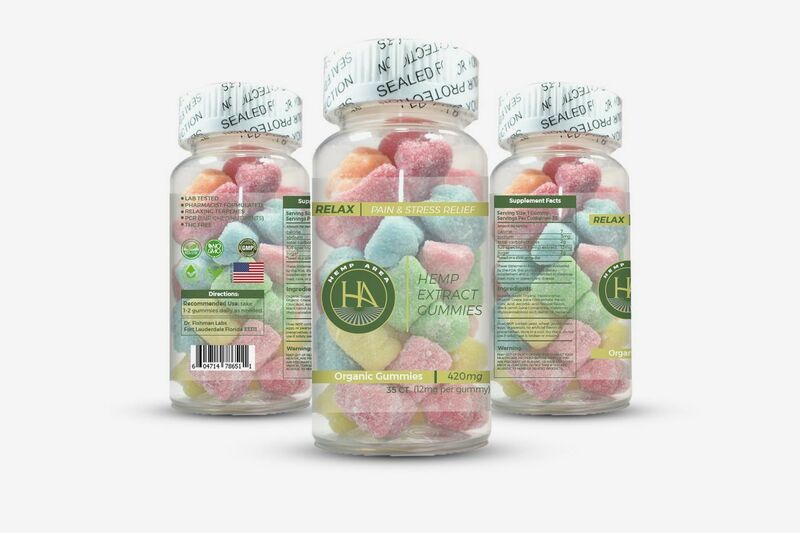 Their CBD is rigorously tested throughout production — first at the hemp farm, again once Vertly received it, and finally when it’s formulated into the product. Founder Claudia Mata said Vertly’s partnership with the natural beauty store and spa Credo further ensures the quality of their products as Credo has strict standards for everything they stock. 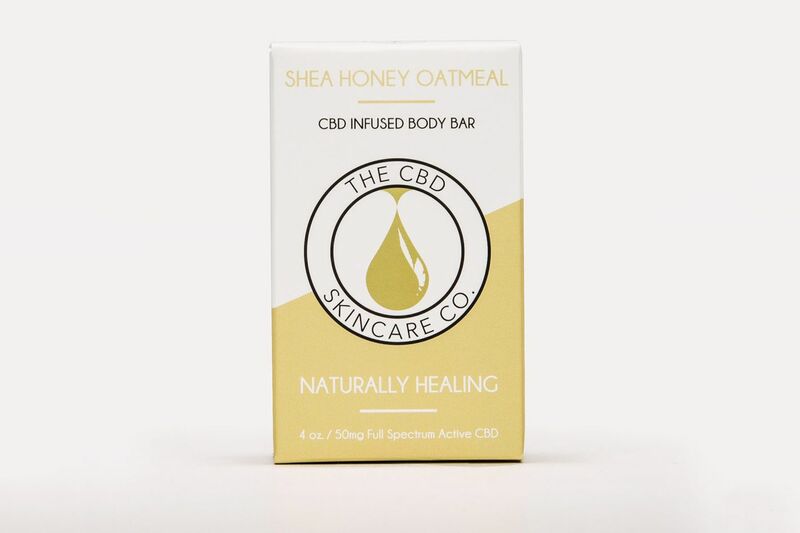 Ideal for dry and itchy skin, this soap includes both shea butter and honey along with CBD to soothe and soften skin. 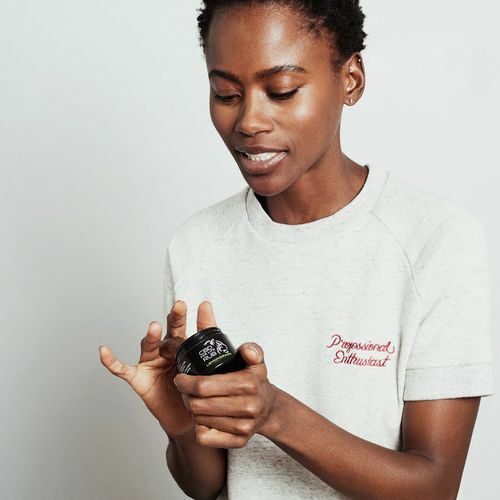 Scott Rushton, a founding partner, said, “We have a certificate of analysis that [each soap] actually contains what we say is in it,” and all of their products contain potent full-spectrum CBD. They also use third-party testing by SC Labs, a Santa Cruz–based cannabis testing lab, to verify the purity of their CBD oil. $12 at The CBD Skincare Co.
Do Blue- and Red-Light Acne Treatments Actually Work? 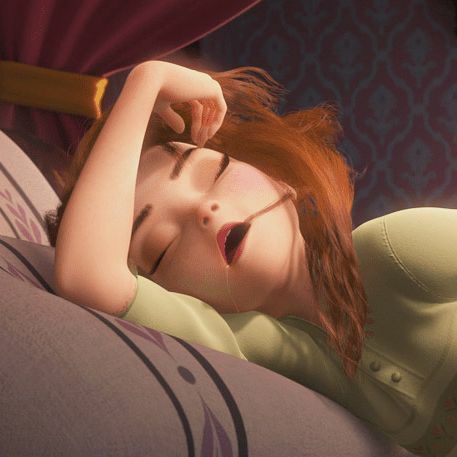 Do Beauty Pillows and Pillowcases Actually Work? 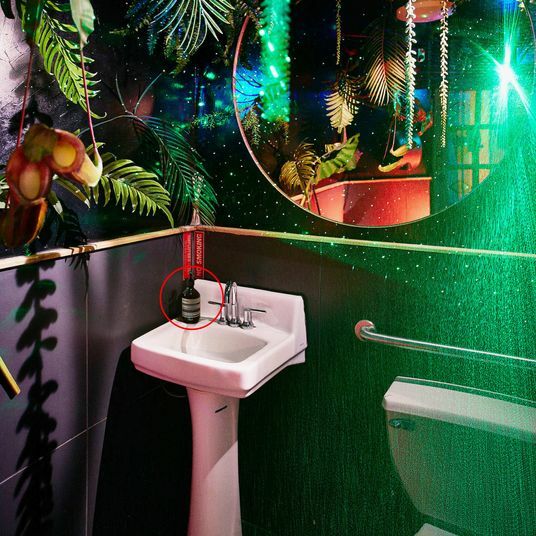 What’s the Next Status Hand Wash (That Isn’t Aesop)?